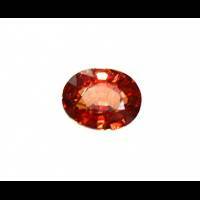 Sri Lanka has been known as the legendary "island of gems" for a millenium or more. 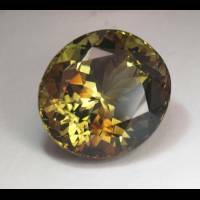 Diverse varieties of gems, which include blue, yellow, and orange sapphire, alexandrite, chrysoberyl (cat's eye), spinel, zircon, garnet (pyrope, beryl, amethyst, smoky and colourless quartz, are recovered from complex placer deposits on the island. 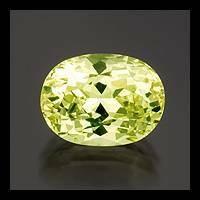 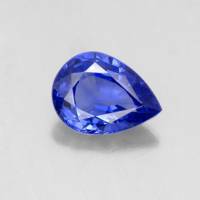 In addition, the rare stones of sinhalite, taffeite, kornerupine, ekanite, etc., which were thought by earlier miners to be more common gem minerals, are recovered as by-products. 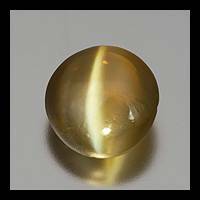 The development of methods for the repair and enhancement of translucent raw material, such as "geuda", played a major role in the greatly increased economic importance of Sri Lanka. 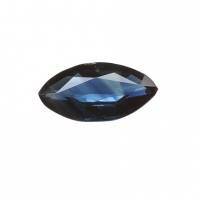 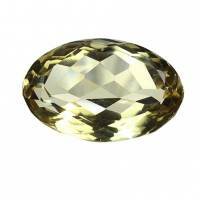 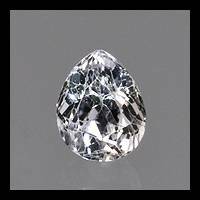 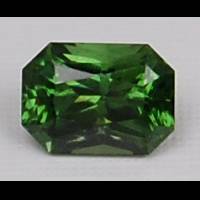 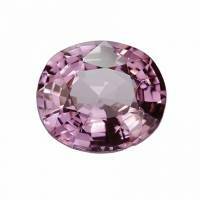 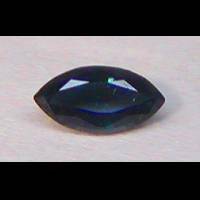 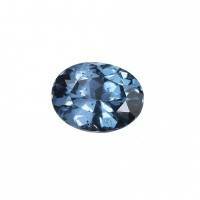 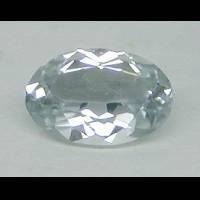 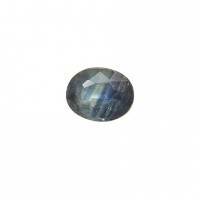 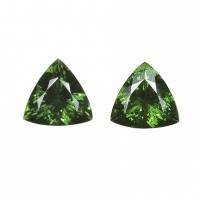 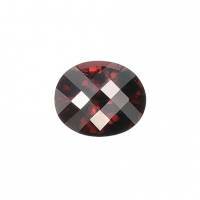 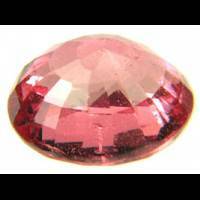 Gem-bearing alluvial deposits occur in several areas in the central and southern parts of Sri Lanka. 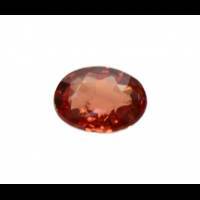 Of most importance are the famous regions of Ratnapura (Sabaragamuwa Province) and the slightly less important region of Elahera (Central and North-Central Provinces), 40 to 60 km north of Kandy. 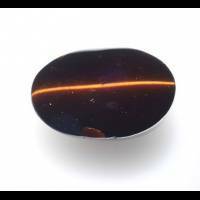 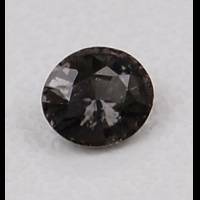 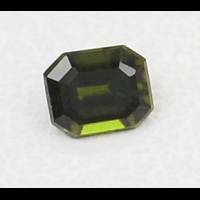 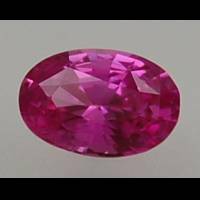 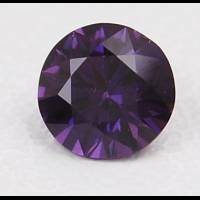 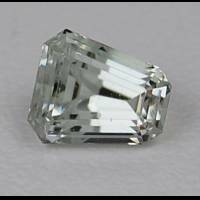 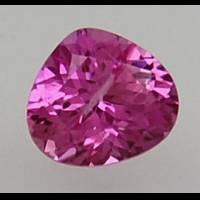 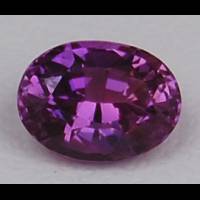 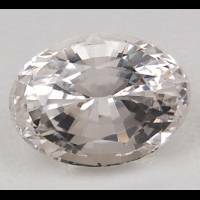 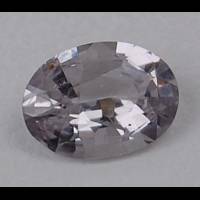 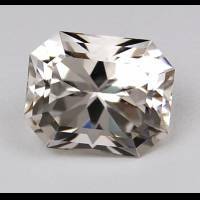 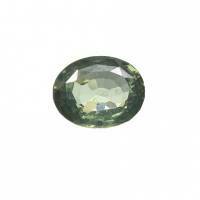 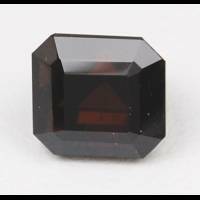 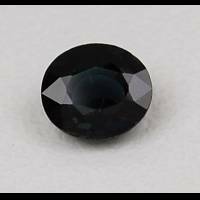 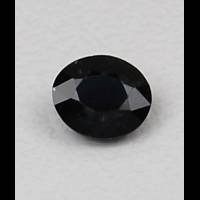 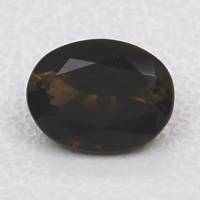 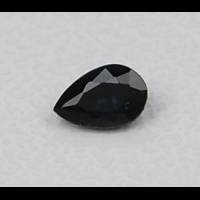 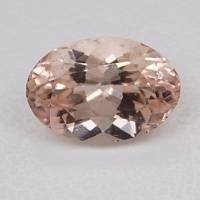 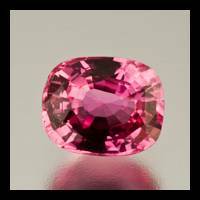 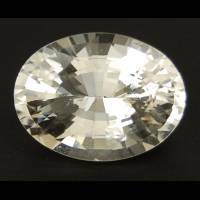 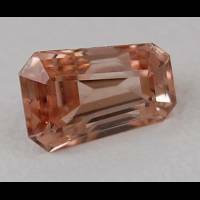 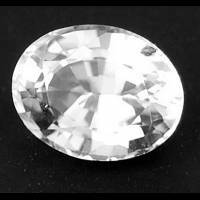 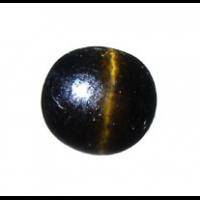 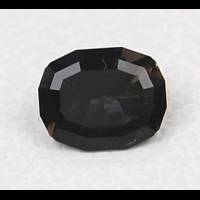 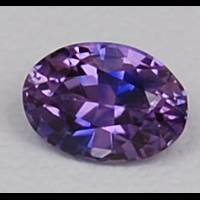 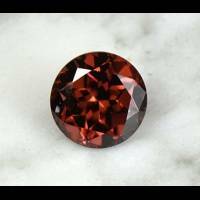 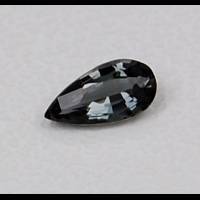 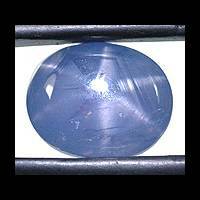 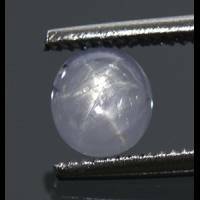 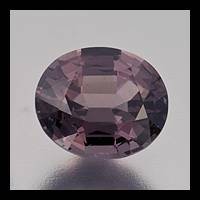 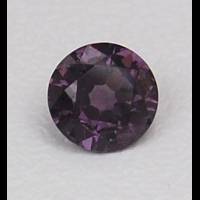 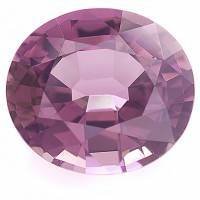 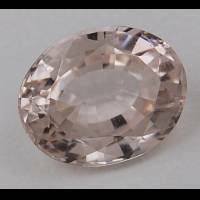 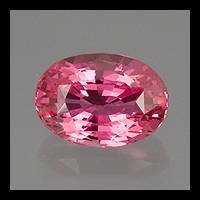 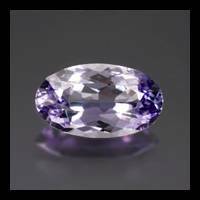 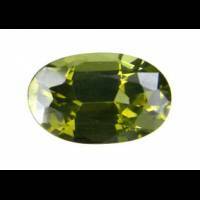 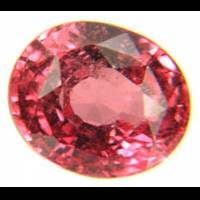 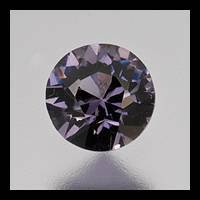 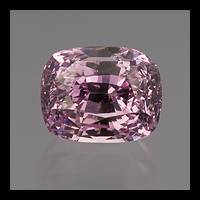 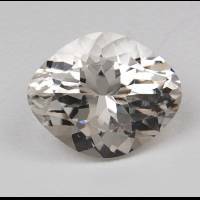 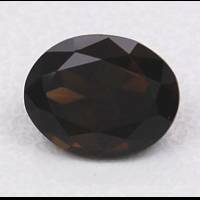 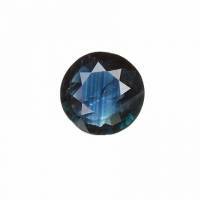 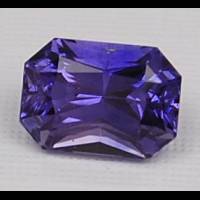 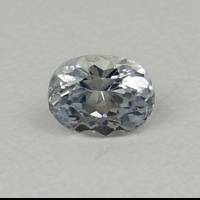 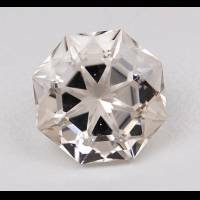 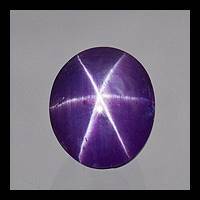 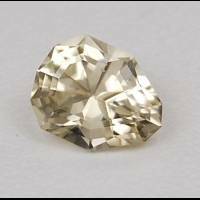 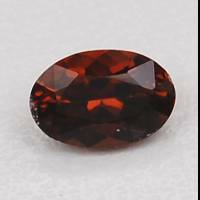 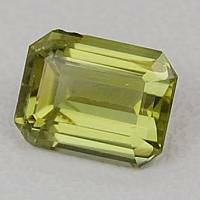 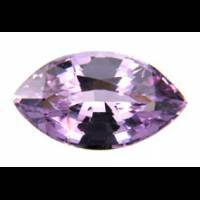 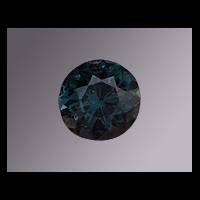 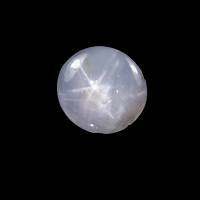 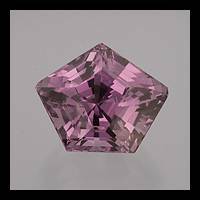 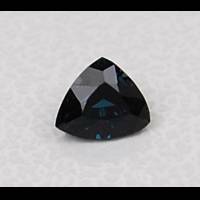 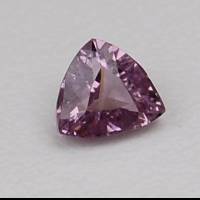 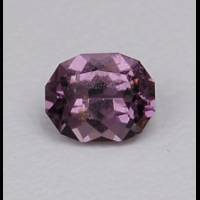 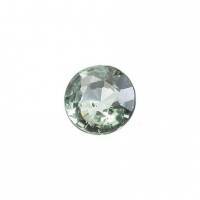 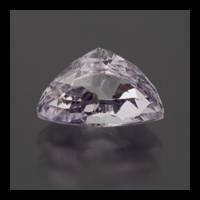 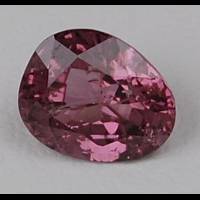 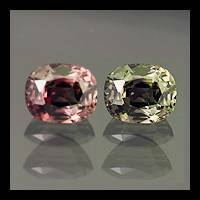 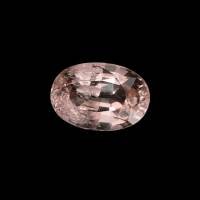 Corundum is present in all regions, except Embilipitiya, where precious kornerupine, cordierite, colourless and pinkish-brown enstatite are the main gemstones. 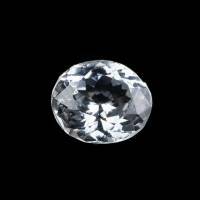 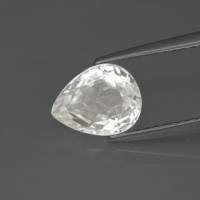 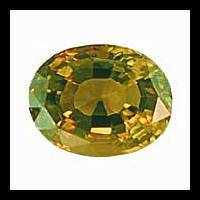 Three types of Sri Lankan placer gem deposits are distinguished: alluvial, residual and eluvial. 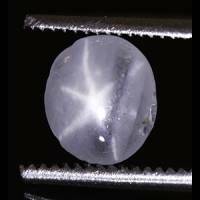 Deposits in the primary weathered crust of gem-bearing rocks are classified as residual and eluvial-proluvial placer deposits. 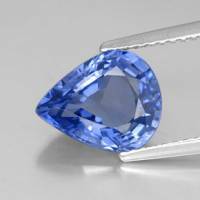 Sri Lankan have a diverse variety of colours. 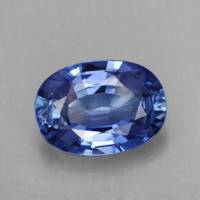 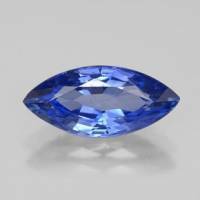 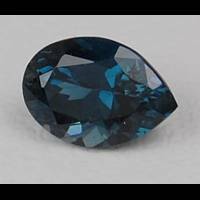 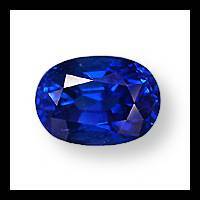 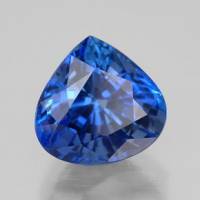 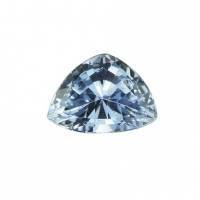 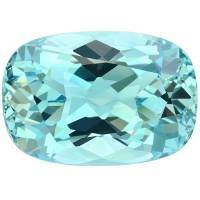 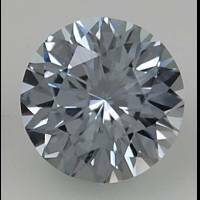 Blue sapphires are classified according to the intensity of colour as "peacock-blue" (saturated dark blue), "royal-blue" (moderately bright-blue), cornflower and light blue. 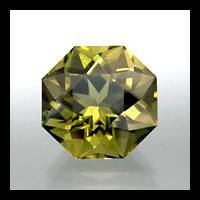 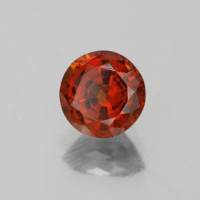 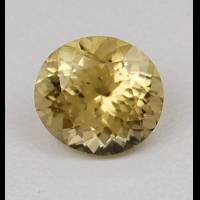 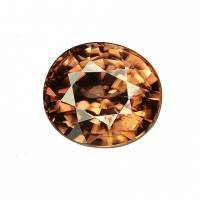 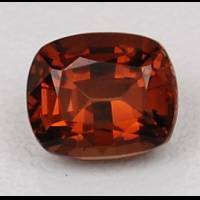 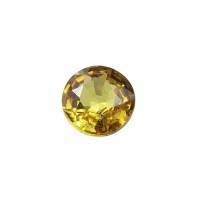 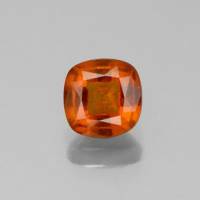 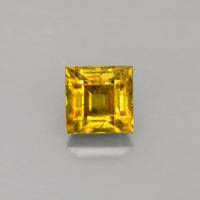 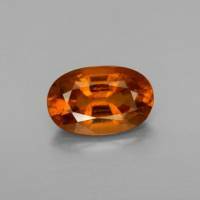 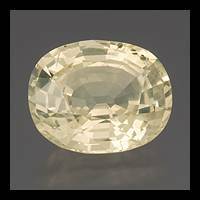 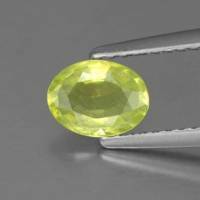 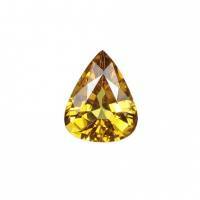 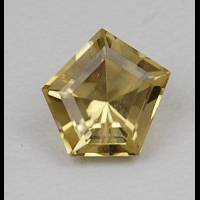 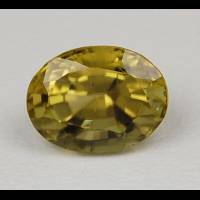 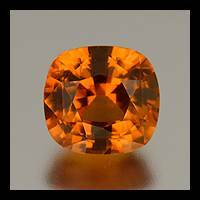 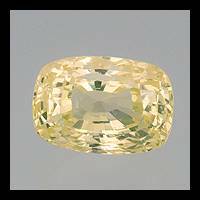 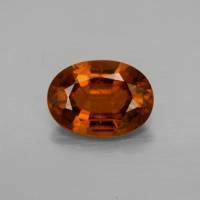 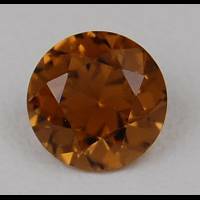 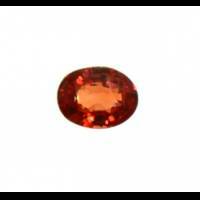 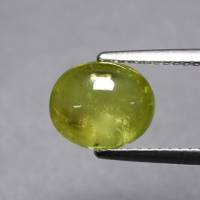 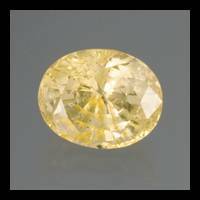 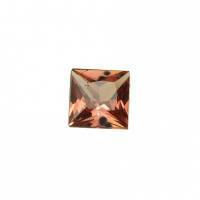 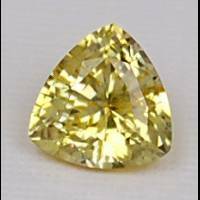 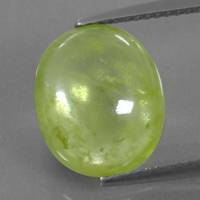 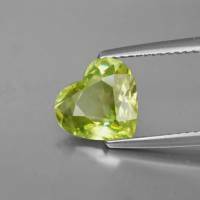 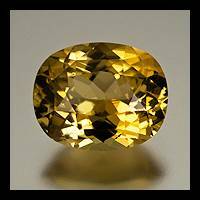 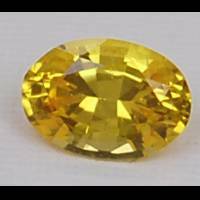 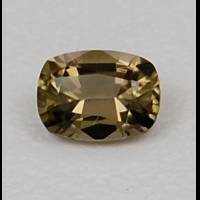 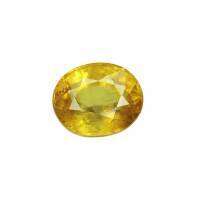 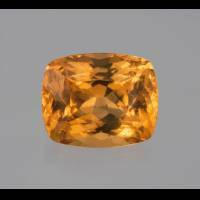 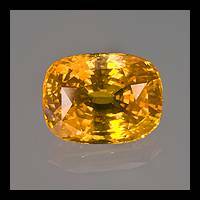 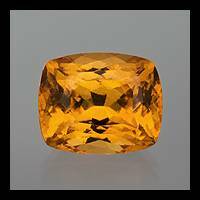 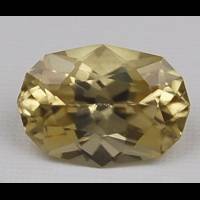 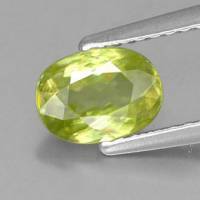 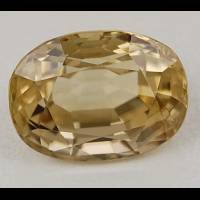 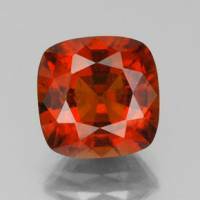 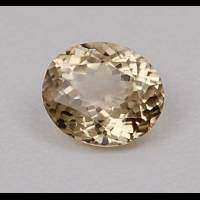 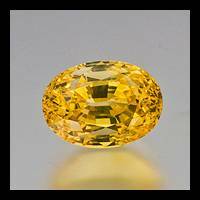 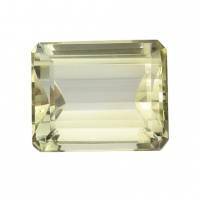 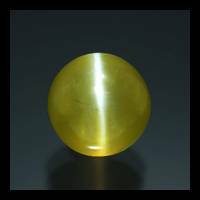 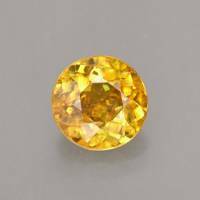 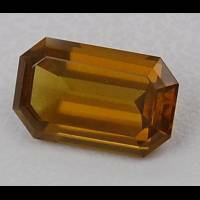 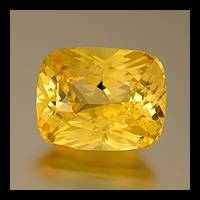 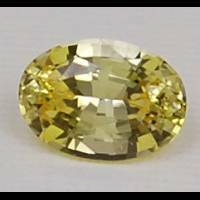 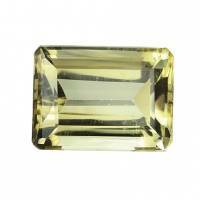 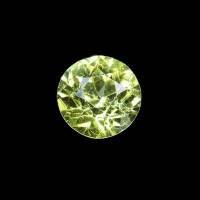 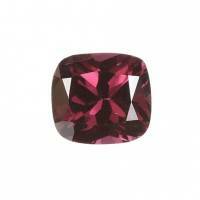 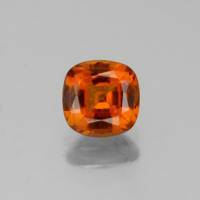 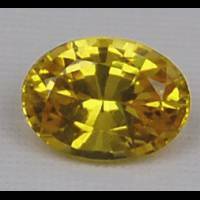 Yellow sapphires are also popular, especially the reddish-orange padparadscha stones. 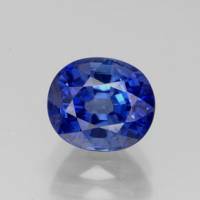 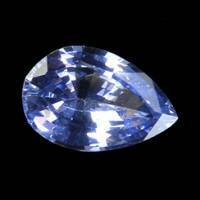 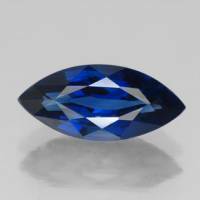 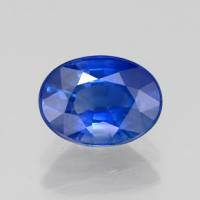 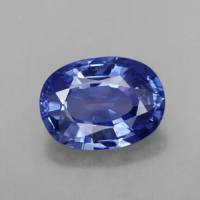 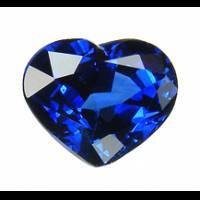 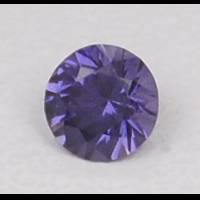 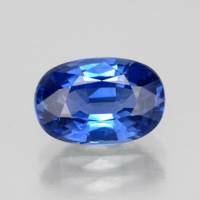 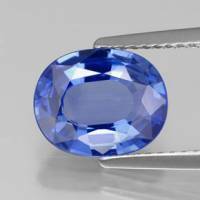 The colour of sapphires is frequently irregular, with richer colours on the rims and paler colours in the core of the crystals. 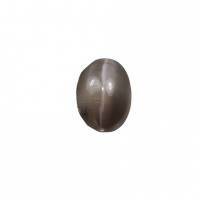 Smoky, milky and brownish stones - "geuda" - are enhanced by the use of high-temperature processes. 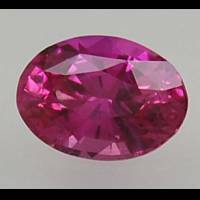 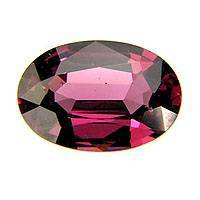 Sri Lankan rubies have pale colours. 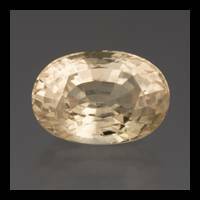 Inclusions of rutile, zircon, thin flakes of muscovite and liquid inclusions with drop-shaped, hair-like and worm-like forms.